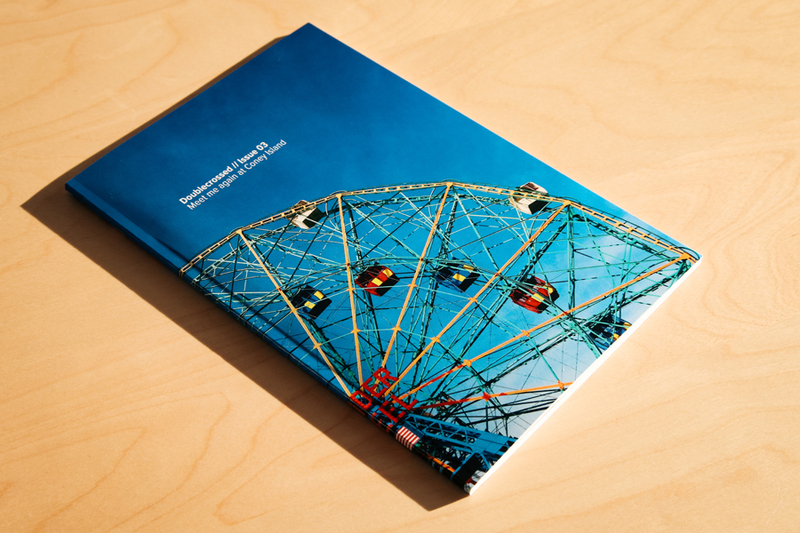 Photography, insight, a phone booth, and more. Thank you, Tanja. It really did. 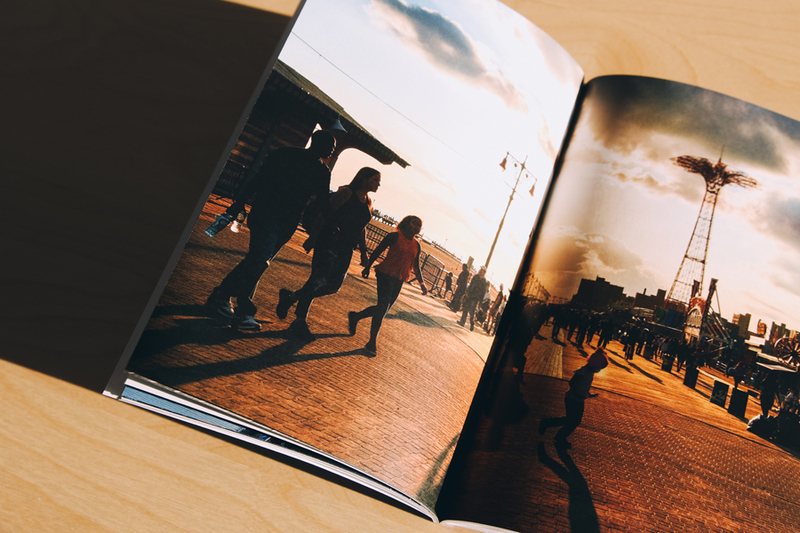 This issue, "Meet Me Again at Coney Island," is available at Doublecrossed.ca alongside other issues, books, and prints. Tanja's work is inspiring (especially as warmer days and summer come around the corner). You can read more about what she does, here. - "The second-greatest story ever told!" 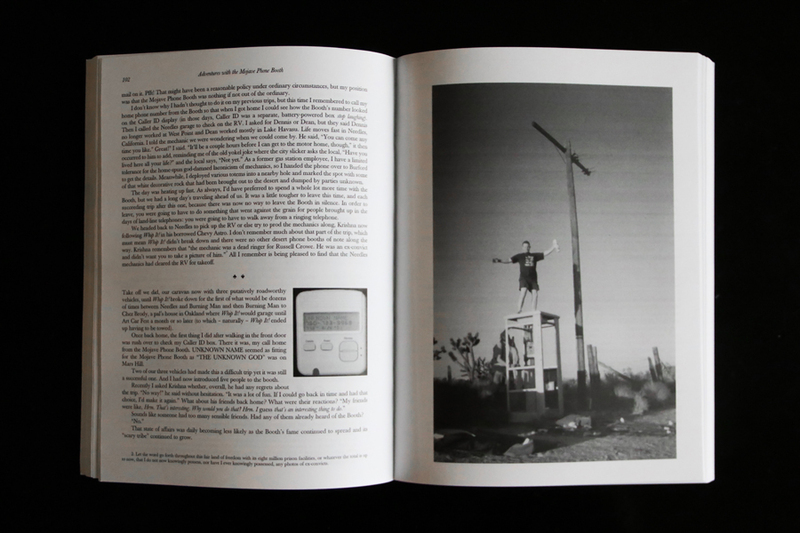 I first heard the story of The Mojave Phone Booth a few years back via 99% Invisible. I was immediately intrigued, amazed, and curious. As I listened to the radio story unfold, I started planning a road trip. Just as I pulled up Google Maps, though, a disappointing part of the broadcast came through: The seemingly random public telephone in the middle of the desert—the one that became a phenomenon of early internet subculture—was long gone. Although it was more than a few years too late to see it for myself, it’s nice to be able to live vicariously through the guy who “discovered” it. 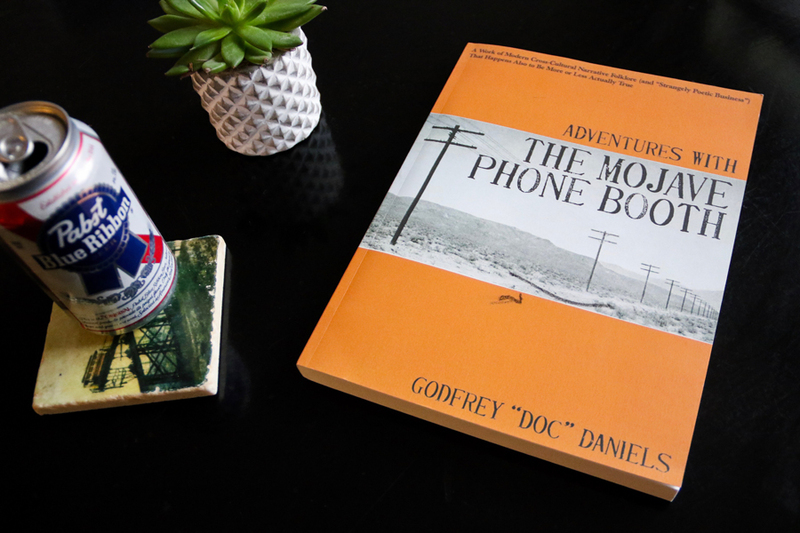 Doc Daniels chronicles an era in his life spent in the desert making and taking phone calls from around the world in Adventures With The Mojave Phone Booth. Spend time with stories of the early internet, anarchistic hideouts, and Tom Brokaw by purchasing the book here. - "What would happen if you accidentally made a remote desert phone booth world-famous?" 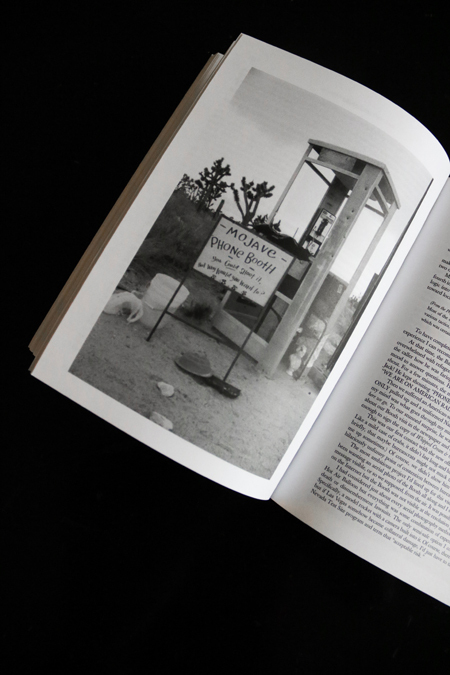 - "The Mojave Phone Booth was one of the Internet's first viral phenomena, becoming a meme before most people knew what a meme was." 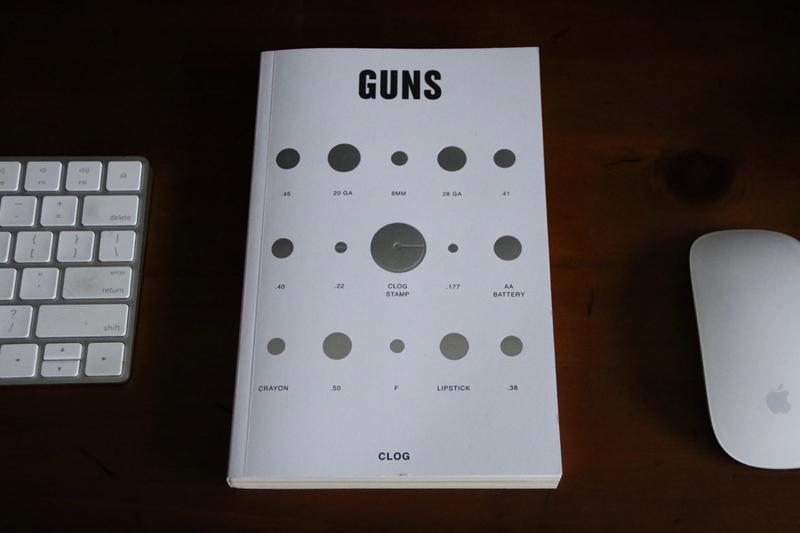 My friend Nate is an Editor of Clog, "an international publication that critically explores one topic at a time from as many perspectives as possible." 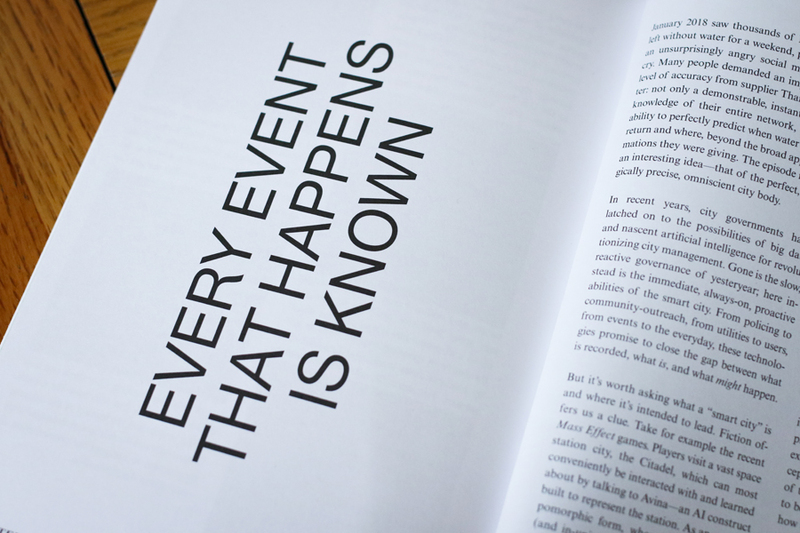 I’m not writing this simply because we’re buddies, but because the publication is great. The edition on the City of Miami was fantastic and the issue on guns just as much so. 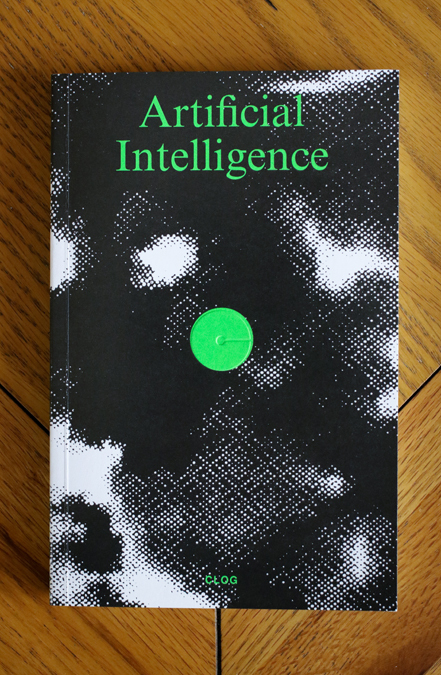 The latest issue covering artificial intelligence takes the conversation of evolving technology far beyond the casual cliche of simply drawing humorous parallels to the machines and killer robots of the Terminator franchise. We live in a world of quick information and often quicker conversation. A topic as broad, nuanced, and groundbreaking as A.I. deserves proper reflection, discussion, and research. CLOG looks at something incredibly complex from all angles and delivers that analysis with thoughtfulness and consideration. 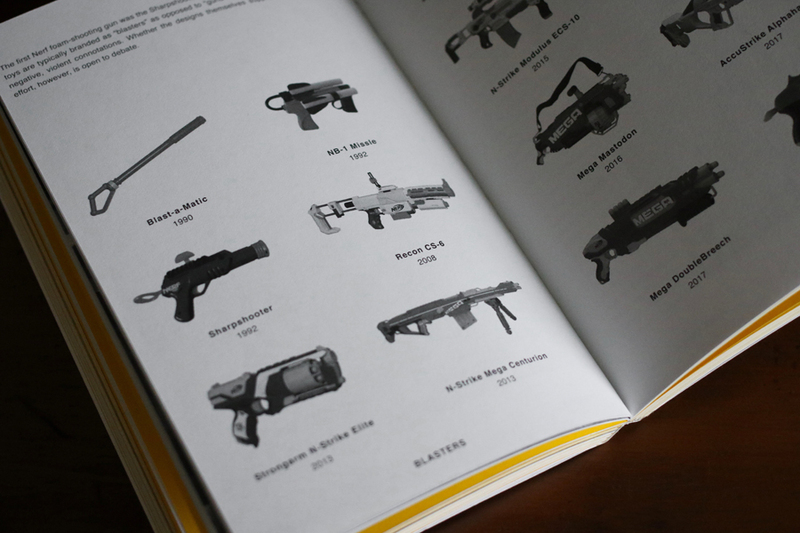 I particularly enjoyed the sections on "medical futurism" and the illustrations for potential "future scenarios." Who knew an AI dominated apocalypse could look so minimal and artistic? Check out their available issues and order them, here. 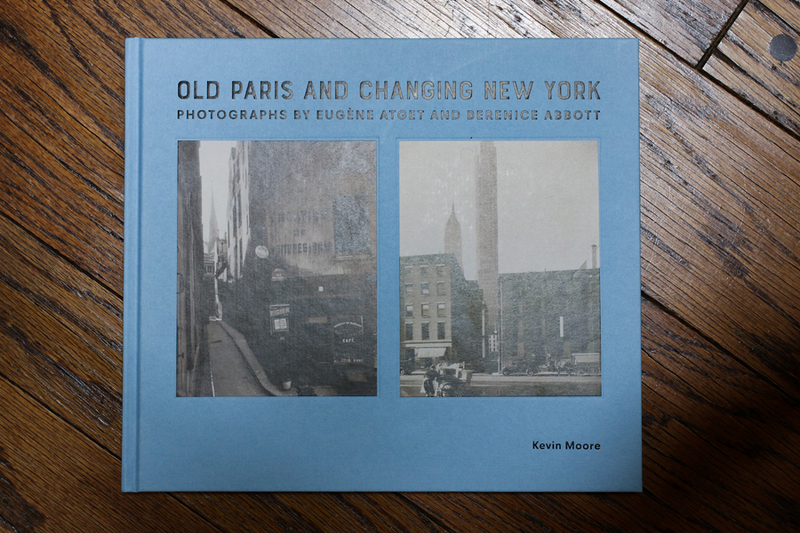 Old Paris And Changing New York | Photographs by the acclaimed Eugéne Atget and Berenice Abbot. Thanks, Bob. 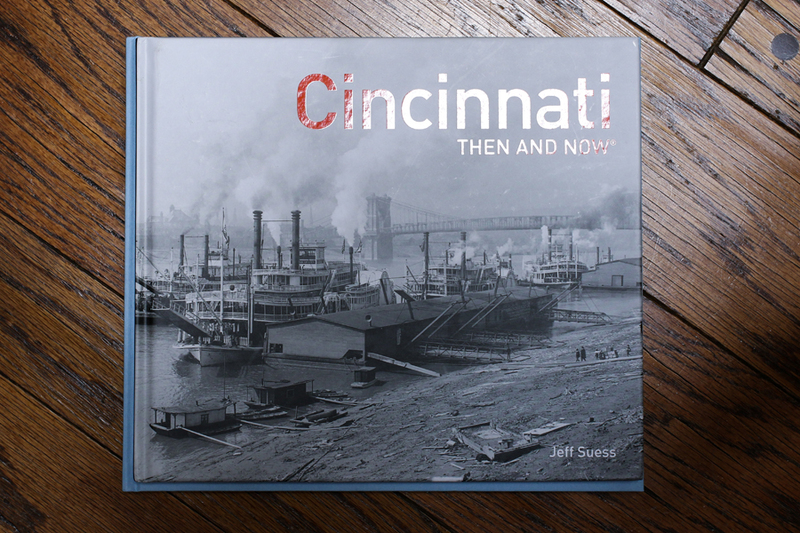 Cincinnati Then And Now | By Jeff Suess with photographs by Karl Mondon. There's this really amazing historical shot of the city from Devou Park in the mid-50s. Thanks, Ed. 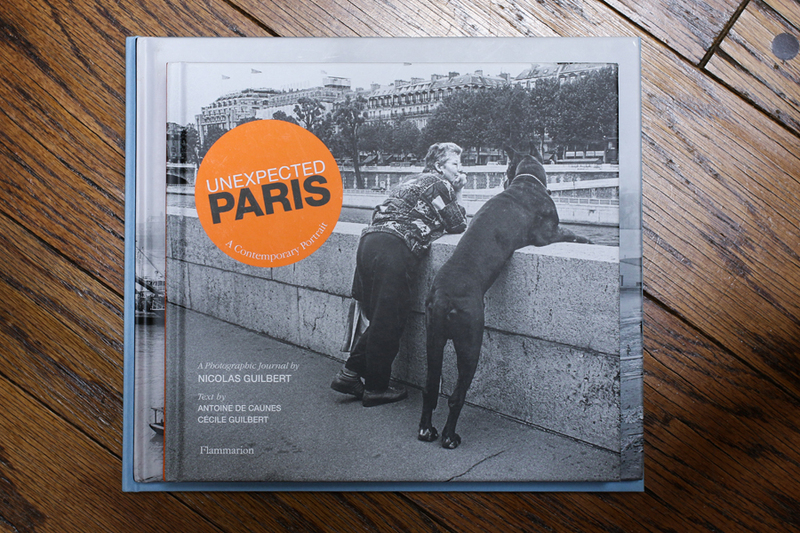 Unexpected Paris | Photographs by Nicolas Guilbert. Some beautiful and inspiring work so far. Although, the closest I've ever been to Paris is the 1/3 Eiffel Tower at Kings Island. Still, the shots of urban life and scenes in this book are amazing. 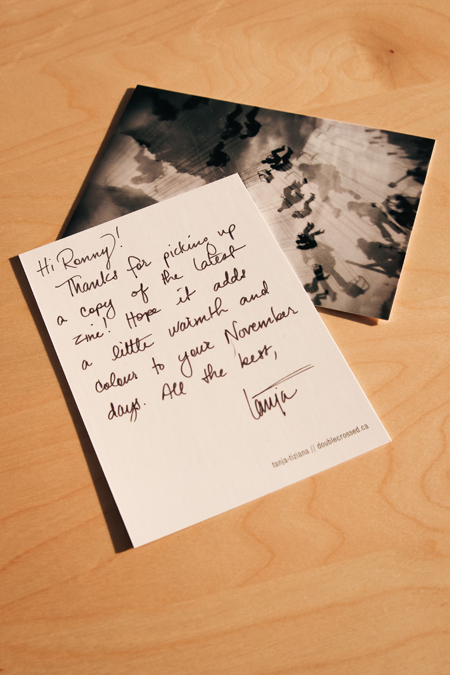 Thanks, Laura. 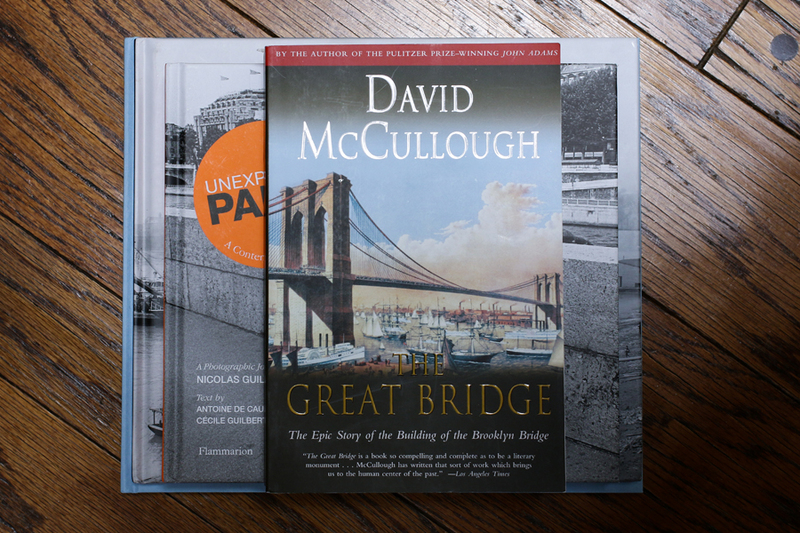 The Great Bridge | By David Mcullough. So far, a well-told story about the construction of The Brooklyn Bridge with a few references to its precursor and prototype in Cincinnati. Thanks, Nick. "What I write, bad as it is, may provide some hurt or sad soul a few moments of distraction from something worse. That's enough for me, or it isn't enough, but it serves some purpose, and so it is with all of life." The Book of Disquiet | By Fernando Pessoa. 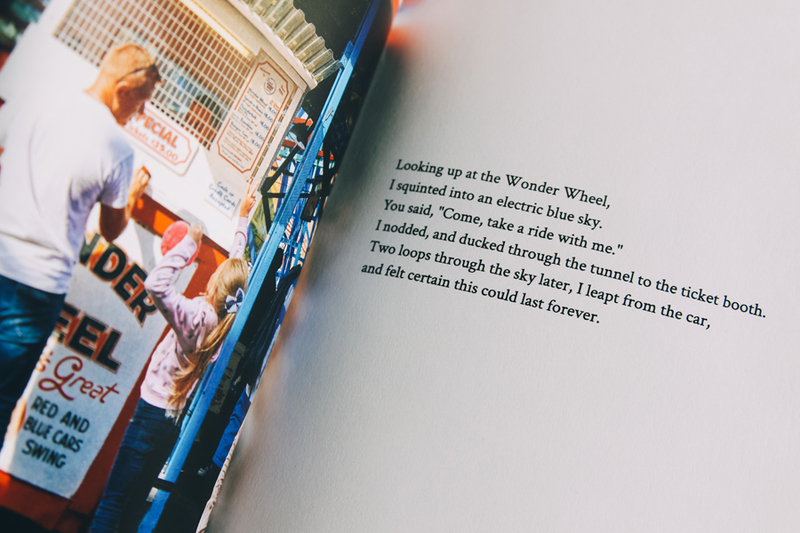 I bought a digital version of this book while researching the concept of "saudade." I've been trying to read this pseudo-autobiographical/half finished fiction that's cobbled together and translated whenever I get some free time, but it can be a bit of a struggle. I haven't moved passed the halfway point in the last few months.